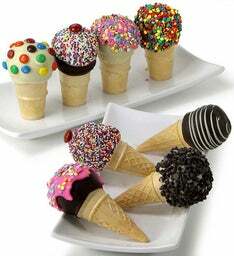 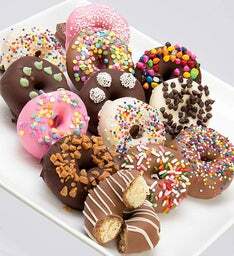 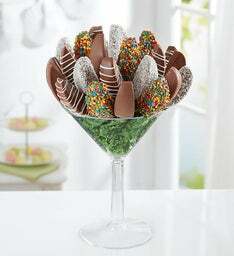 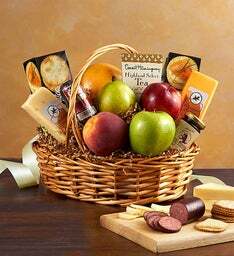 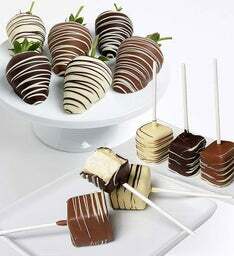 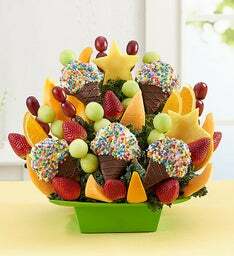 Looking for something sweet to send or share during summer celebration season? 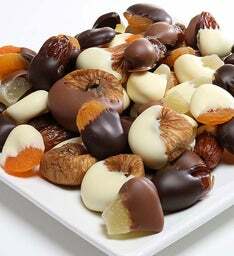 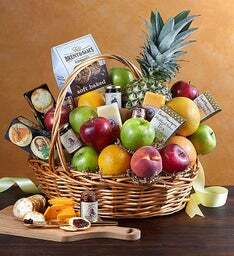 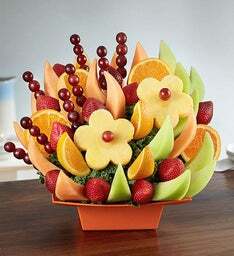 Fresh fruit arrangements make great BBQ desserts and picnic desserts! 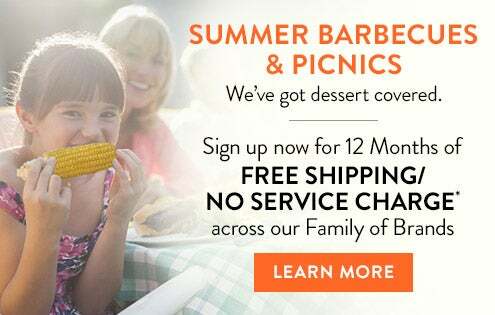 Having a backyard summer BBQ or a picnic in the park? 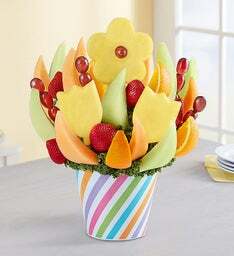 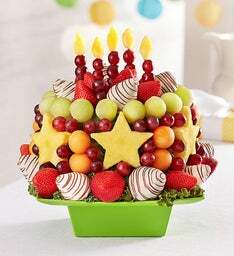 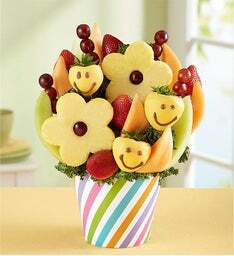 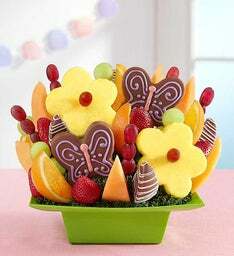 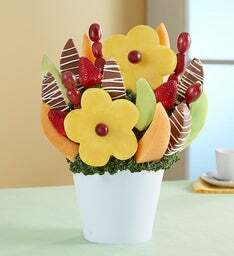 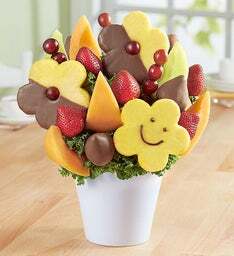 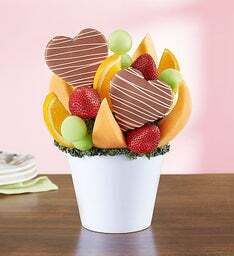 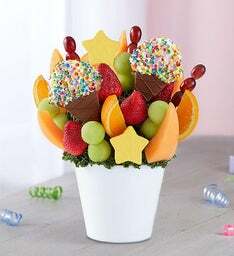 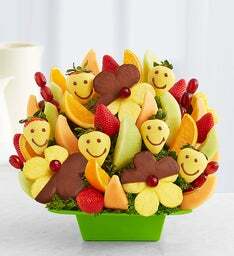 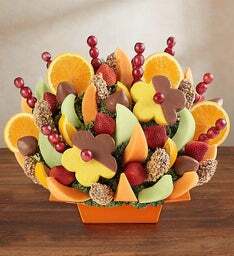 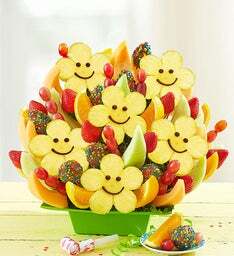 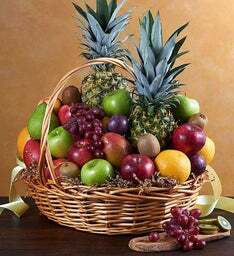 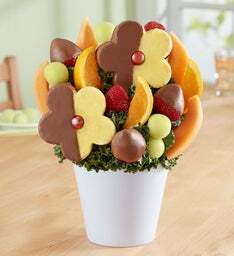 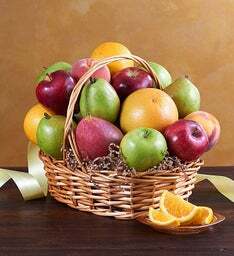 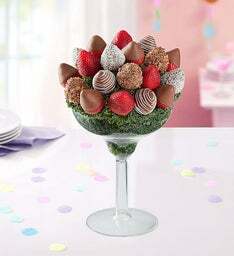 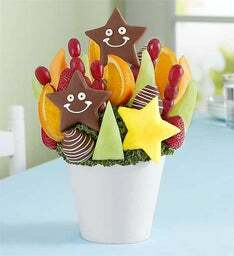 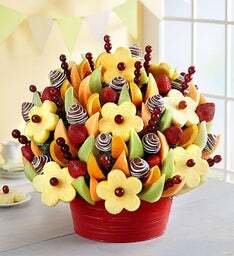 Make your day outdoors even sweeter with fresh fruit arrangements perfect for summertime! 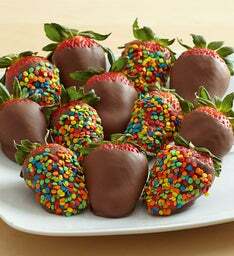 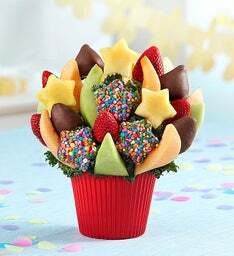 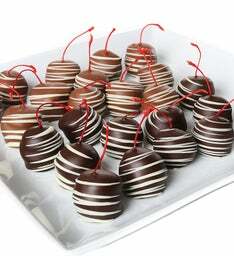 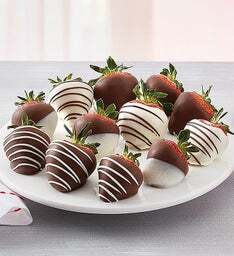 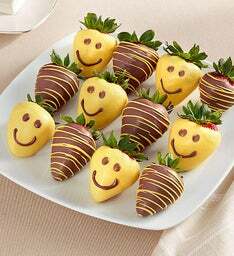 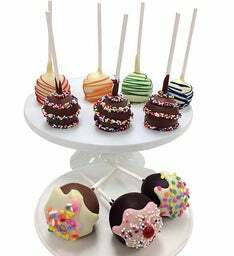 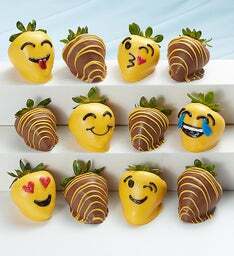 Whether your're welcoming the start of summer, celebrating Father's Day with a BBQ, or having a picnic under the fireworks for the 4th of July, chocolate dipped fruit arrangements are the best way to celebrate!